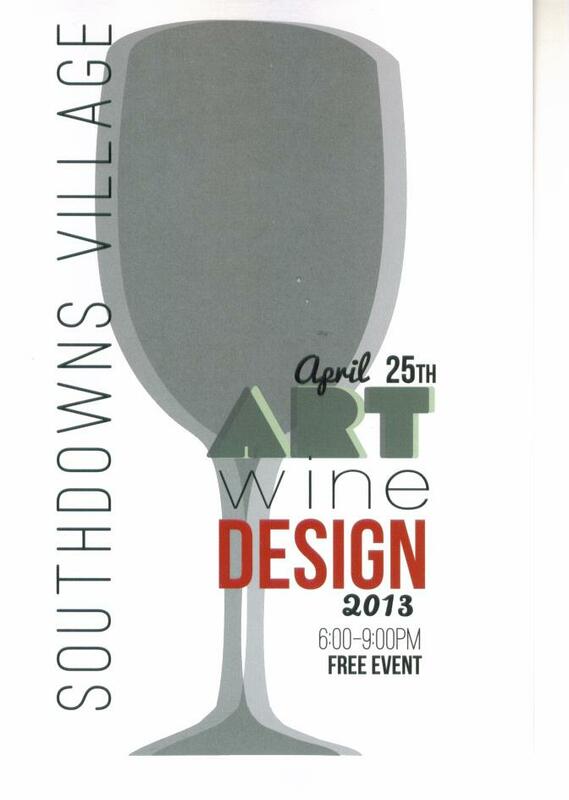 Southdowns Village will be hosting Art, Wine and Design from 6pm-9pm on APRIL 25, 2013. Several years in a series of events that features merchant open houses, artist exhibitions, wine tastings and live music. Ann Connelly Fine Art, Bella Bridesmaid, Blon Salon, The Bulldog, The Front Door, Glo Beauty Bar, Home by Rogers & McDaniel, Hotlocks Salon, I Do Bridal Couture,Jeannie Frey Rhodes Photography , LD Linens & Decor, Monochrome Furniture, Noelie Harmon Spectrum Fitness, Stafford Tile & Stone ,Tomato and Tread BR. For more information, visit the links attached. And if you are interested in moving to Southdowns (a neighborhood in Baton Rouge, LA) visit Southdowns Real Estate, or free free to call me to discuss your real estate needs.